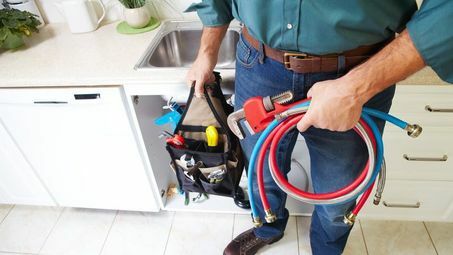 When it comes to plumbing emergencies, including toilet problems or a leaking tank, a fast response from a local, experienced plumber is crucial. As part of our emergency services, the qualified experts at The Same Day Plumber strive to arrive at your site within the hour. We provide everything from burst pipe repairs to diagnostic services, and this ensures that we get on top of the problem and carry out the relevant repairs. With more than 50 years of combined industry experience, our team tailors their services to fit with the specifications of your problem. We travel directly to your site within the hour for a fast response. 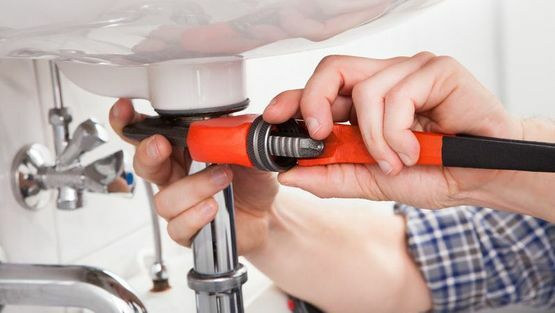 So, if you have a property in the Colchester, Braintree, or Newmarket area which is suffering from a plumbing emergency, contact our local expert team immediately. Contact our emergency plumbers, in Essex, Suffolk & Cambridge to find out more about our burst pipe repairs.